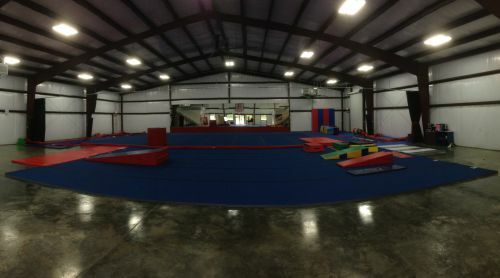 We have a 12,000 square foot training facility conveniently located off Greenbrier Dear Road in Golden Springs. 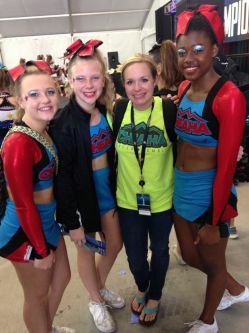 We would love for you to visit us! Contact us to make sure someone is there to assist you outside of our normal class hours, 3:00pm-8:30pm Monday-Thursday and 3:30pm-7:30pm on Friday. Positioned perfectly for residents of Calhoun, Cleburne, and Talladega counties, we are located just 3 minutes from I-20 at 1505 Sentinel Drive Anniston, AL 36207. We are 5 minutes from Oxford, 15 minutes from White Plains, 18 minutes form Heflin & Munford, 22 minutes from Jacksonville, and 25 minutes from Lincoln. Please see our map below. 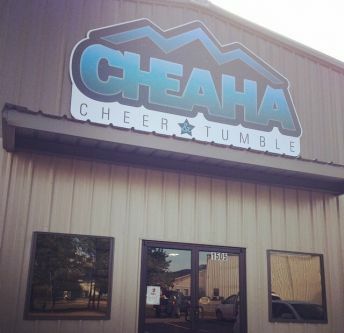 Contact us with any questions at 256.499.4786 or info@cheahacheerandtumble.com.